During the various team building programmes you get to know yourself and each other better in the enchanting environment of Efteling. The mutual cooperation is thoroughly stimulated during the team building activity. 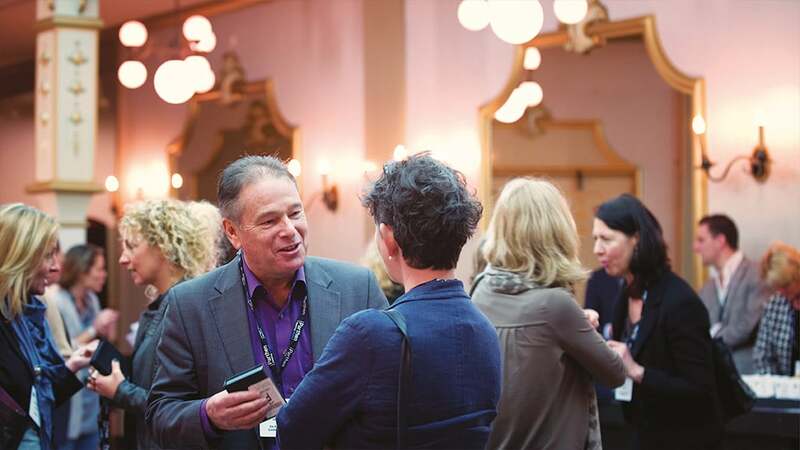 During this activity, attention is given in a surprising way to both the personal development of your employees and the development of your organisation. With this enchanting business game, you build Efteling as a team. It is your task to generate as many visitors to the park as possible, whereby each team represents a realm. This interactive and strategic team training will divulge the true nature of your colleagues. Is your team able to make distinctions in their approach, while continuing to bear in mind the greater interest of the entire park? A thrilling ride in the roller coaster is of course an absolute must! 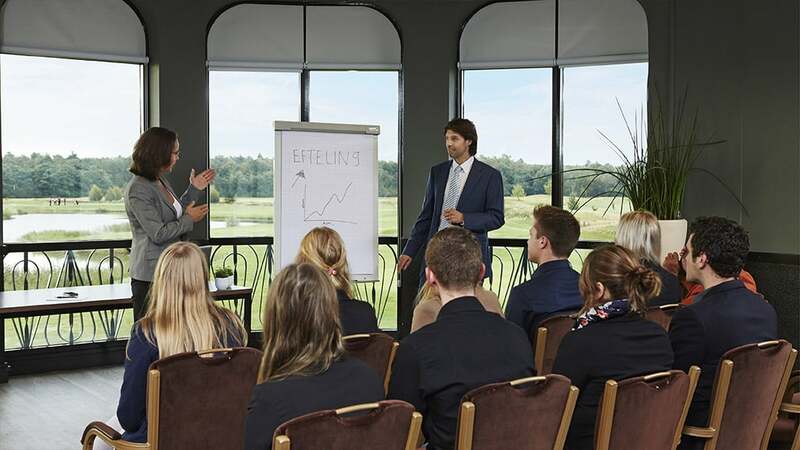 Efteling Business Game can be a total programme, but it may equally be a part of the programme of your meeting or event. The programme is also available in English; other languages upon request. 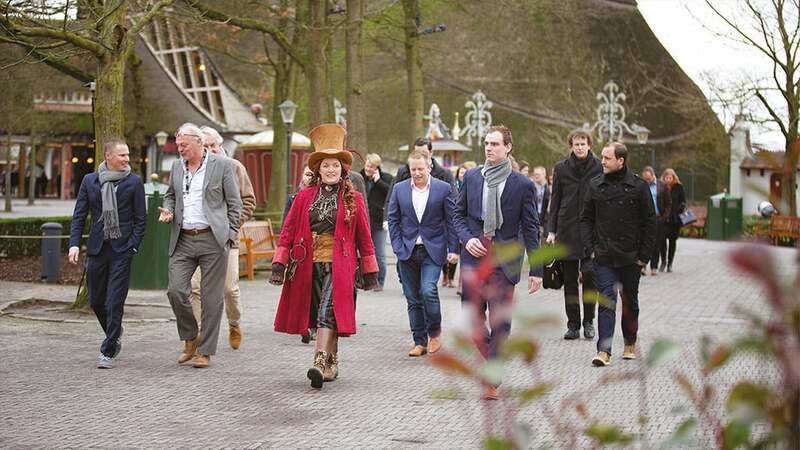 During ‘A moment in the Fairytale Forest’ you not only take a different approach to the wondrous fairytales Efteling offers, but also to your colleagues or company. How well do you actually know your colleagues and the company? Together you create a moment in which there is space for light-hearted conversations and a search for answers. 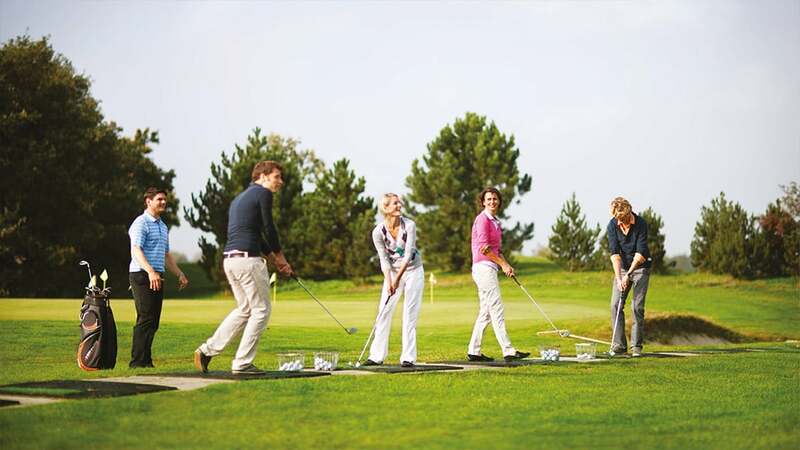 This active team building day brings out the best from your team, more specifically competitiveness and diligence. Subgroups will battle it out during missions in the theme park. Who writes the best fairytale or poem, and who draws the most beautiful portrait during a ride in the roller coaster? Discover each other's strengths, creativity and connections! Delve deeper into the lives of your colleagues during this team building activity, and discover more mutual differences and similarities than during many years of working together. One thing is certain: after this Superfast Speeddate, the next working day will never be the same.